Is There Any Difference Between PPC And SEO Keyword? You are here: Home › Our Blog › Is There Any Difference Between PPC And SEO Keyword? I suppose, many of you will be under great confusion as you were unable to differentiate PPC (pay per click) and SEO keyword. Many think that the keyword analysis strategies for both the cases will be same. Before making any keywords, you need to remember that the keyword margin for SEO will be longer but this is not the case in PPC. In SEO you can alter your keywords and promote their search results by various optimization processes but this tactics is not affordable for your PPC. And other important concept you need to remember is you are going to pay fee for your PPC keyword. If they don’t mean to be effective, it may back lack your financial investments. Each and every mistake made by you will influence your money. In SEO, to promote your site among competitors you may tend to choose the long tail keyword or implement less competitive keywords but in PPC you need to customize your keyword according to your theme. You need to choose the keyword which is under high competition. You are supposed to directly compete with your competitor for any particular keyword. 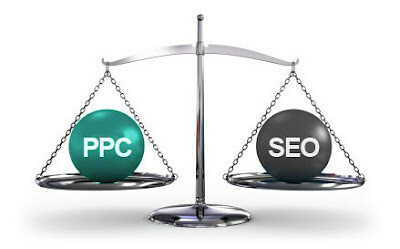 Thus, it will be highly meticulous while calculating the keyword for PPC.